Since March, 2T Water has continued to see success in natural grocery with its exclusive product Biotin Water®. Earlier this year, the company started entering more channels to increase sales and exposure of the brand. To date, 2T Water is sold in a variety of channels from convenient stores, fitness centers, universities, vitamin stores, smoothies shops, salons, and natural grocery. “Amy’s Natural Foods has carried our products since the beginning of the year. They have been a very important part of our success,” said Eric Wells, CEO, 2T Water. The company is now authorized in 3 other natural grocery stores within the Atlanta area. 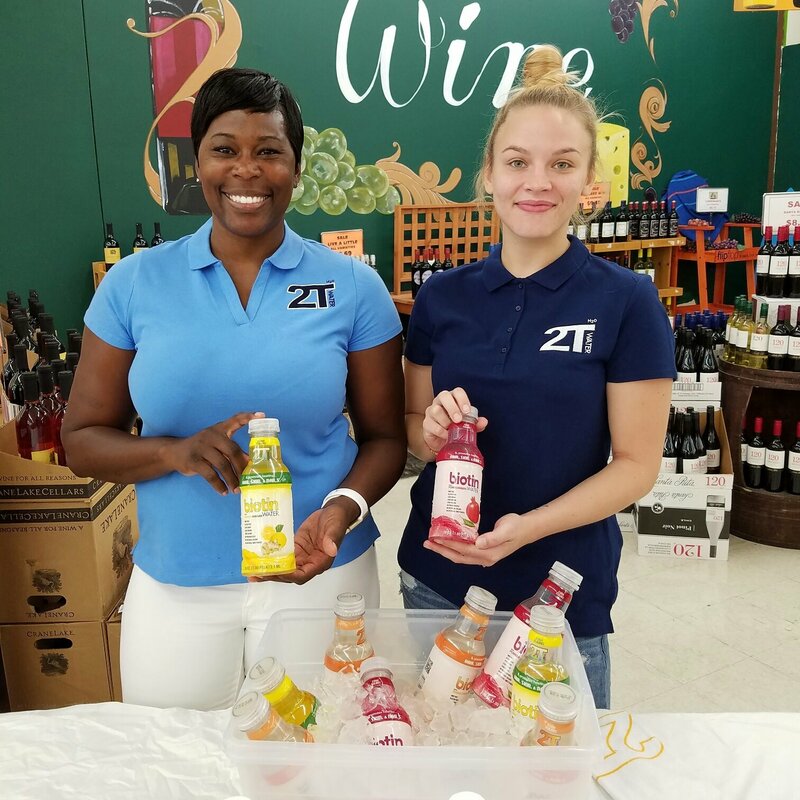 2T Water now also has distribution in Sandy Springs, Roswell, Norcross, Marietta, Woodstock, Johns Creek , Gainesville, and Atlanta through Good Nutrition. It is currently preparing for the yearly NACS show in September to increase distribution throughout the Southeast. Now in its 14th year, NACS is targeted to convenience store owners and operators in the Southeast. It is the perfect outlet for supplies to the c-store industry to display their products and demonstrate their services. 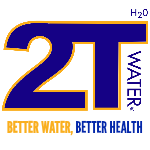 2T Water now has over 80 locations in the Atlanta area that carry it’s products. You can find all locations on the company’s website.